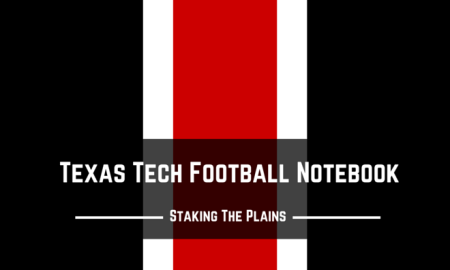 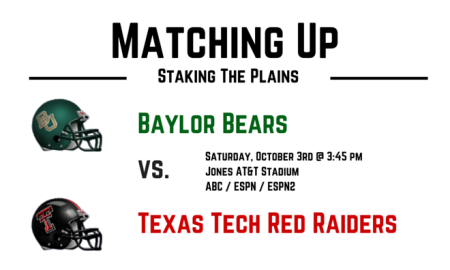 We look at the match ups between two offensive-minded teams, Texas Tech and Baylor, at AT&T Stadium in Arlington, Texas. 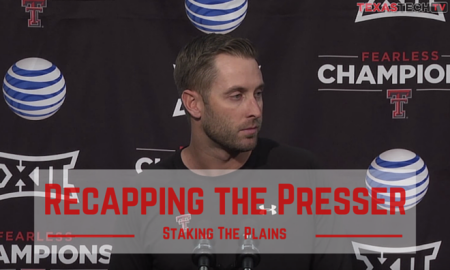 Kliff Kingsbury discusses how Patrick Mahomes reacted in practice and we look back to a referee controversy from 2007. 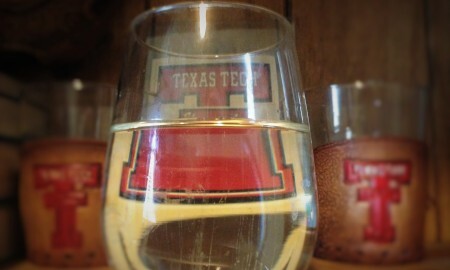 Sometimes we're thirsty and we don't even know it. 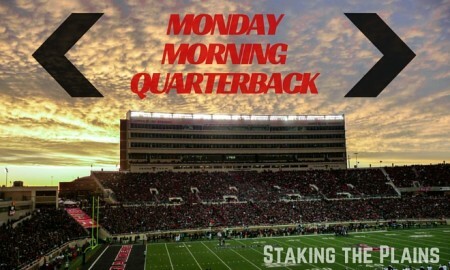 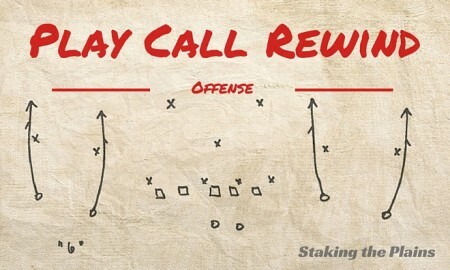 In the weekly press conference, the coaches discuss Baylor as well as some injury updates. 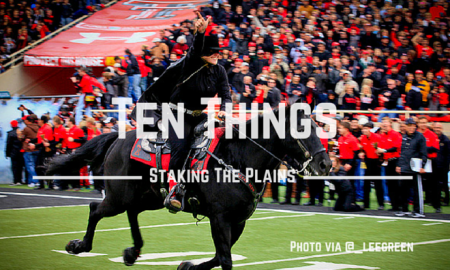 We truly are watching one of the best running backs in Texas Tech history. 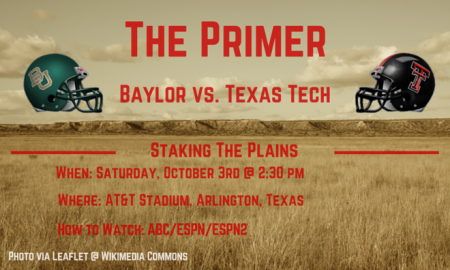 We take a look at what the traditional media had to say after the loss to TCU. 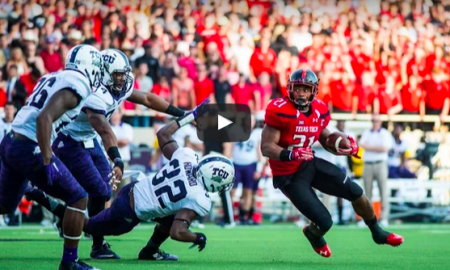 Highlights from Texas Tech's heart-breaking loss to TCU.